If you’ve got a car, good company, and some time to kill, camping in the Bay Area is just a stone’s throw away. Saturday night campsites are generally booked months in advance. Weeknights? You’ll have a better chance. I was stuck in the Bay Area one Saturday for a Chainsmokers concert. 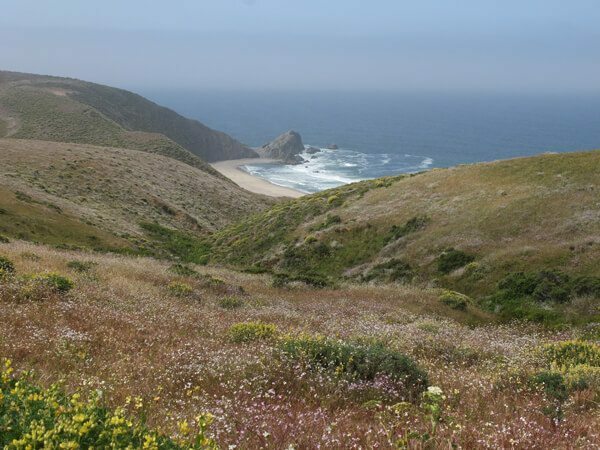 A quick browse on recreation.gov showed a Friday night Glen Camp site at Point Reyes National Seashore. I whipped out my credit card with lightning speeds, and within seconds, a campsite nestled in the woods was mine. 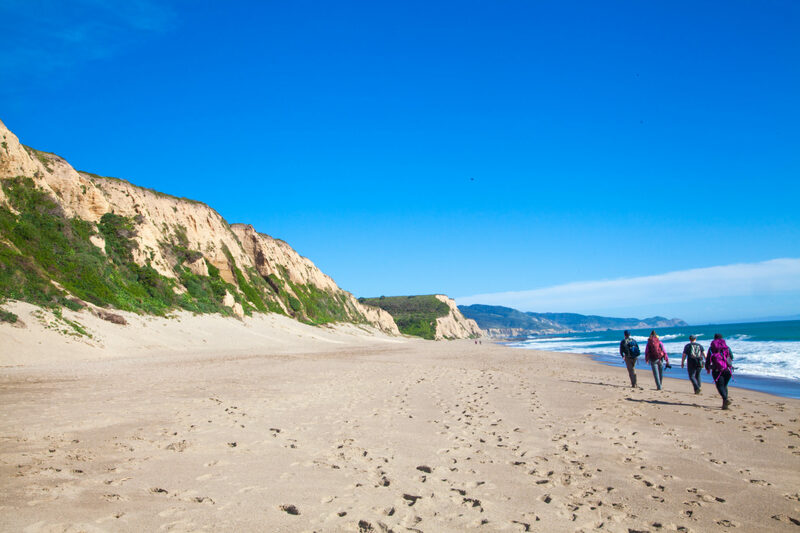 Point Reyes National Seashore is one of California’s hidden gems. Outshone by more famous national parks in the state, it’s a bit of a local secret. That’s not to say it isn’t as equally busy, or as hard to score a campsite, as the state’s other national parks. 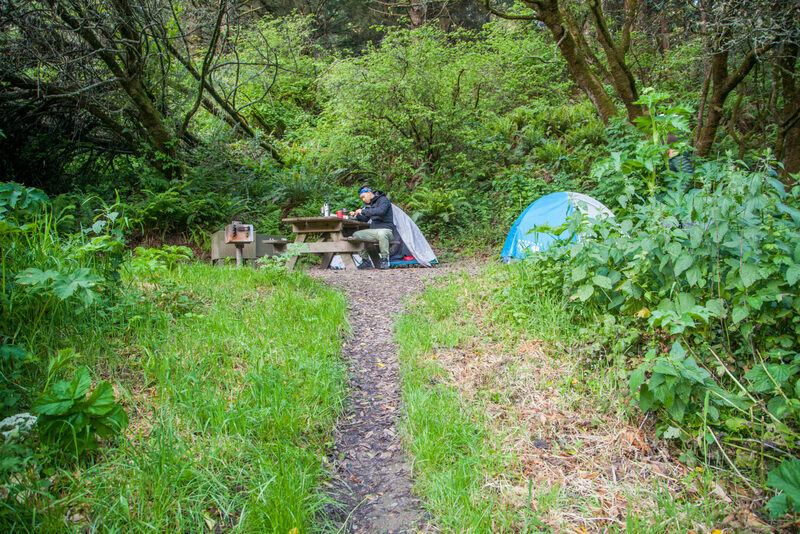 The backcountry campsites at Point Reyes are always booked months in advance. I’ve day hiked there numerous times, but sleeping out there under the fog is something that I’ve never done until this past spring. After months of torrential downpour earlier this year, a site opened up at Coast Camp in for a Saturday in March. With no plans on the horizon, I grabbed it immediately. 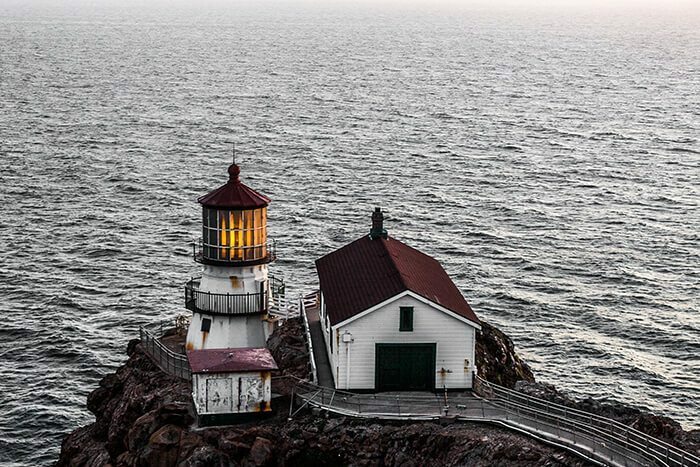 When your friend calls you up and says let’s check out the Point Reyes Lighthouse at sunset and watch some whales, you cancel all your plans and say yes! After over two years of non-stop commuting, I finally pulled the trigger and moved to San Francisco! Most of my free time thus far has been devoted to settling into the new place and trying to establish a sense of normalcy with all of my newfound time. Seriously, I went from commuting for about 4 hours every day to a 15 minute commute, if I walk extra slowly. The boyfriend and I are not sports people; instead we hit the trails on Super Bowl Sunday, knowing that most people would be gone. Our first trail of choice since becoming San Francisco residents? 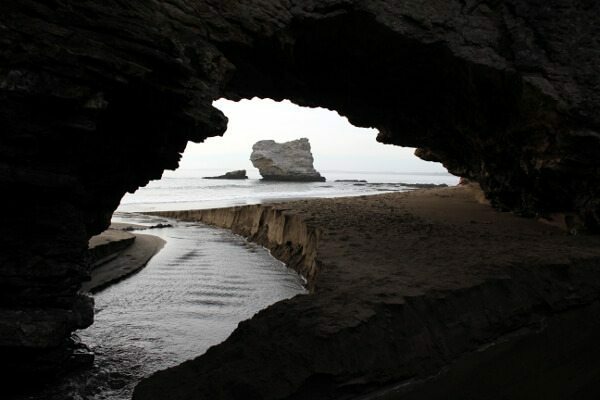 Arch Rock in Point Reyes National Seashore. Tomales Point in Point Reyes National Seashore is a moderate 9.4 miler out in the tippity tip of Point Reyes. The drive from the Bay Area is kind of a pain, and the weather can be unpredictable, but when you’re out there, the annoyances disappear.